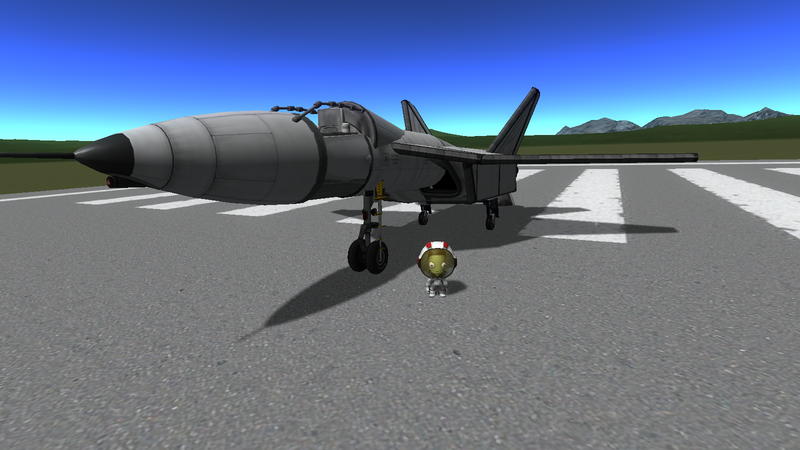 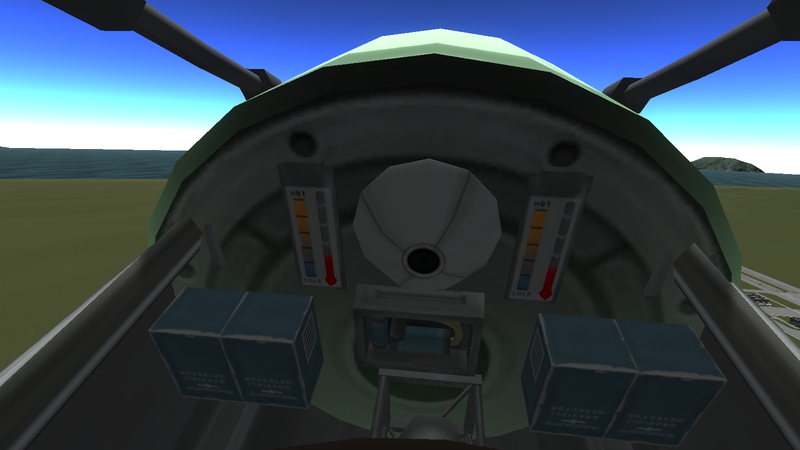 Make sure to turn on brakes and hit 2 before decoupling the pod. 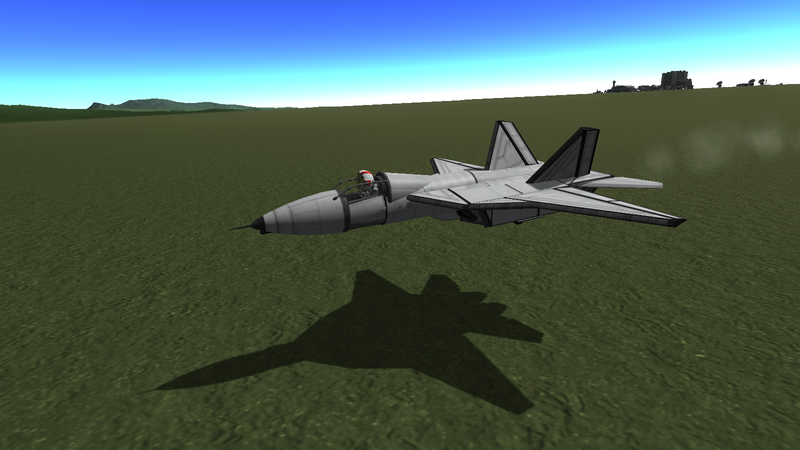 A stock aircraft called He48. 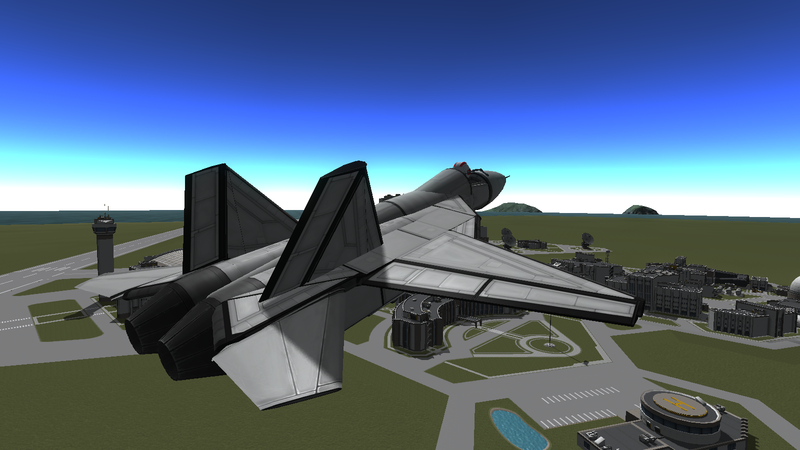 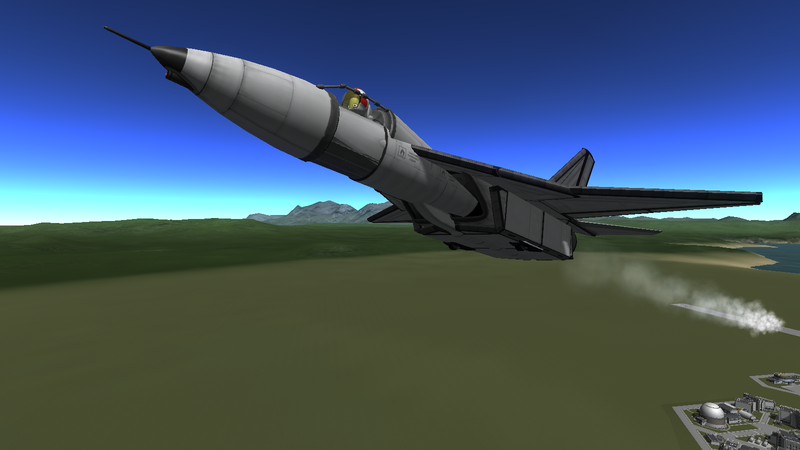 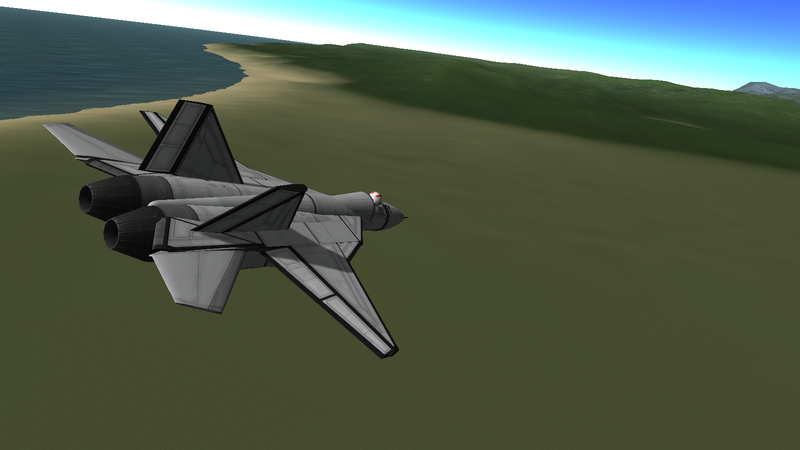 Built with 144 of the finest parts, its root part is MK1Fuselage.